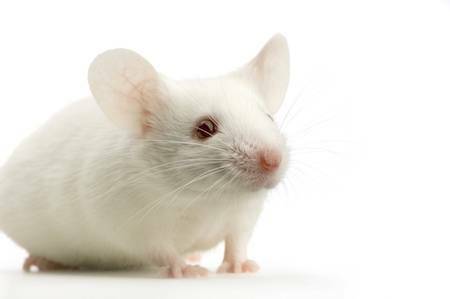 The Yale study concluded: “It is difficult to deduce from the mouse how these cells work in humans. Human networks organize themselves quite differently." The holy grail of genetic research is to cure disorders that arise from hereditary defects by directly repairing the gene errors that cause them. This would enable scientists to develop cures for diseases like sickle cell anemia, cystic fibrosis, muscular dystrophy and so many others. 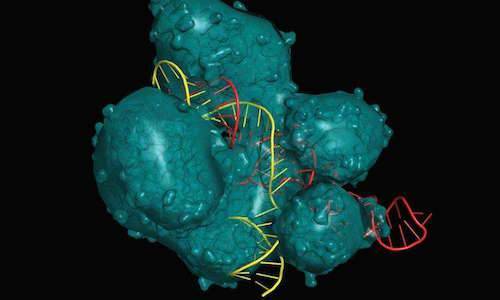 Research done over the past 20 years by studying bacteria has led to the discovery of a gene-editing tool, known as CRISPR-Cas9, (pronounced “crisper-cas-nine”) which can make specific changes to DNA, thus fixing errors within the genome. Though much knowledge has been acquired about ways to edit the genome using CRISPR-Cas9, there is still more work to be done before it can actually be used to cure diseases. Currently scientists are very much in the dark about the precise workings of CRISPR-Cas9, so that using it safely and effectively to correct genetic defects is not yet possible. At the University of Wisconsin-Madison, biomedical engineers in the laboratory of Krishanu Saha are working to improve genetic engineering by taking a closer look at exactly how CRISPR-Cas9 works. Studying human stem cells, Dr. Saha and his colleagues have invented a technique to precisely label the portions of the cell along with the CRISPR-Cas9 structures so that they can observe the changes as they are happening. 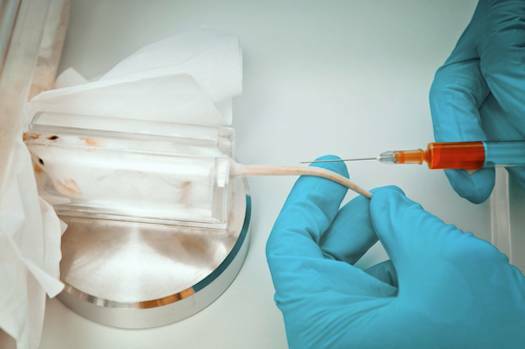 The research team uses patient-derived human cells to monitor the function of CRISPR-Cas9 and tests different genome-editing strategies in miniature organ models. "There's been a gap in understanding how several components of CRISPR-Cas9 achieve gene modification in human cells," says Dr. Saha. "Until we understand why some strategies fail and why some succeed, the use of genome surgery tools will be limited." Animal studies consistently fail to elucidate the precise mechanisms of human genetics. A study done at the Yale Stem Cell Center showed how just three genes that regulate development in human embryonic stem cells differed significantly from what is seen in mouse embryonic stem cells. Unfortunately, CRISPR-Cas9 is most often used to create animal models of human disease. The National Institutes of Health currently funds more than 400 protocols at an estimated cost of $100 million annually to use CRISPR-Cas9 to sicken animals with genetic defects, even though the previous NIH Director criticized scientists for “dancing around the problem” using animal models instead of directly studying human disease. Dr. Saha believes his project is different from the status quo. By using patient-derived cells to closely examine the multiple components of CRISP-Cas9, he and his team envision real progress in human genome editing and personalized treatment for genetic diseases.